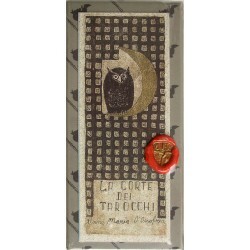 written by Cristina Dorsini & Morena Poltronieri. 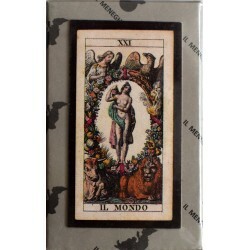 Tarocchi Sola Busca XV sec. 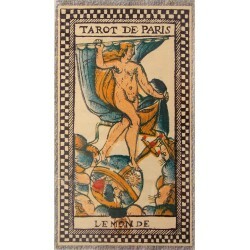 Size: Same as original cards (144 x 78 mm.) 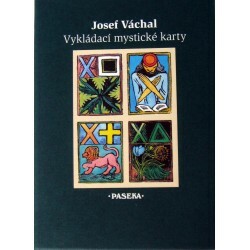 5.7 x 3 inches, 14.5 x 7.5 cm. 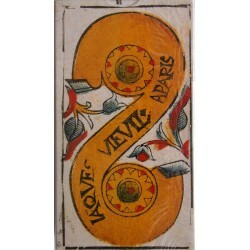 (Edited by Arnell Ando) is available for FREE to customers purchasing this deck! 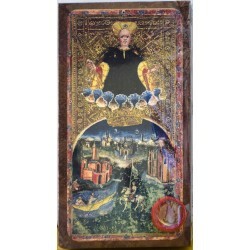 By meticulously recreating this deck Osvaldo Menegazzi hopes to give the Tarot historian, researcher and collector an authentic experience both tactually and visually. 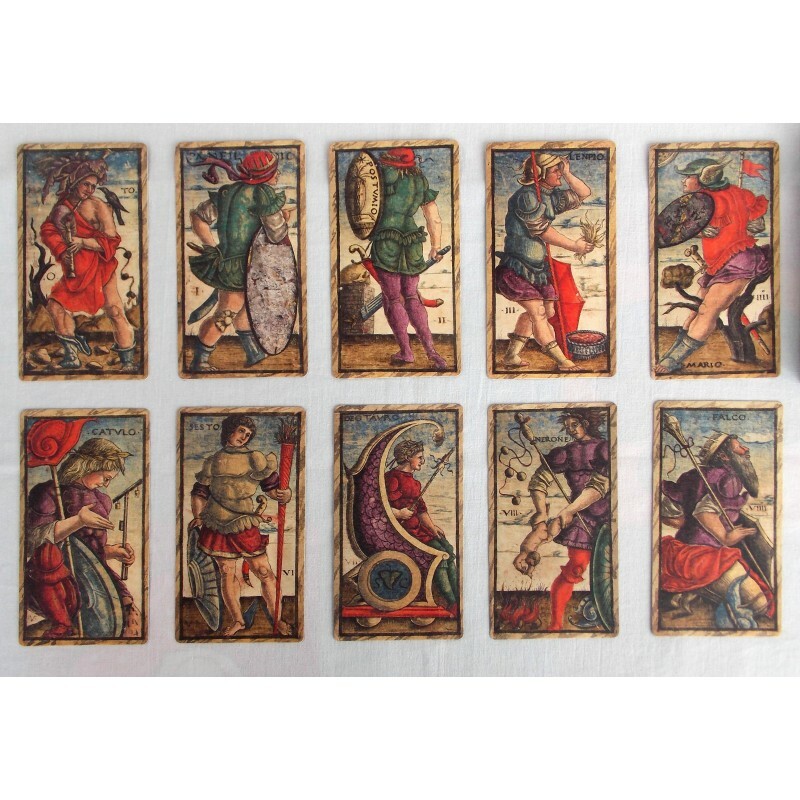 The size, cardstock, coloring and even the back of the cards is remarkably similar to the deck created in 1491 during the Italian Renaissance. 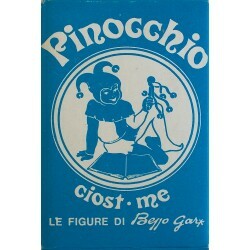 il Meneghello was granted the sole permission to reprint this deck directly from the original cards by the Ministry of Heritage and Culture and Pinacoteca di Brera (where it is housed) and that makes this version unique in the world. 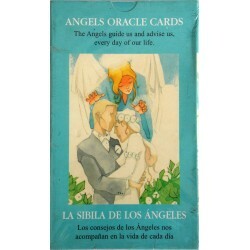 It is important to note that Sola Busca does not follow the same card meanings as traditional Major Arcana Tarot. 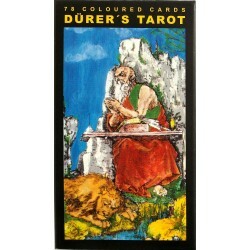 Most of the Trumps are inspired by Roman mythology with a couple cards based on biblical sources. 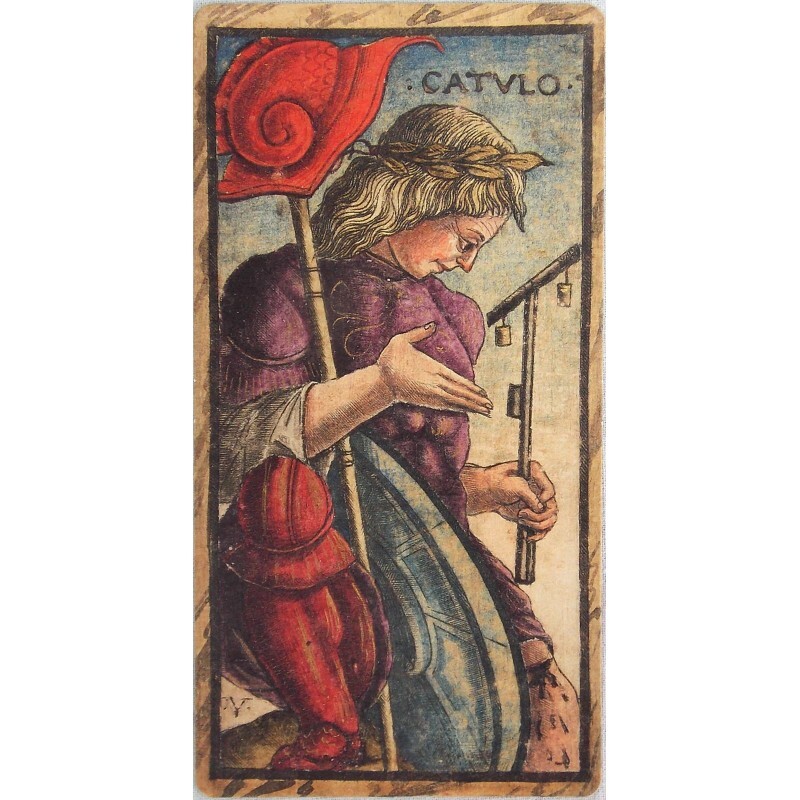 Each card has alchemical symbology, numismatics, and classical historical references. 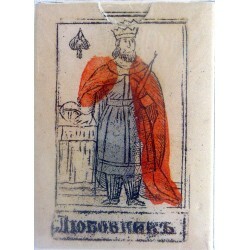 Deck published only in Bulgaria.